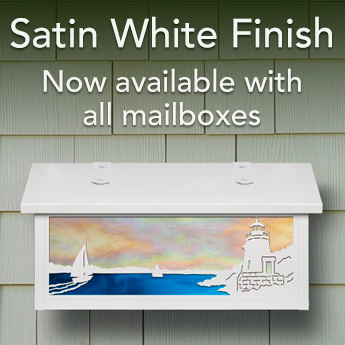 We are proud to offer one of the largest selections of customizable mailboxes. Choose one of the finish and glass options below to coordinate with your home's color scheme. Select New Verde to create a vintage look or choose Old Penny for coastal locations. All of the glass is hand paddled giving each mailbox a unique look. Do not forget to add a magazine rack or locking door. 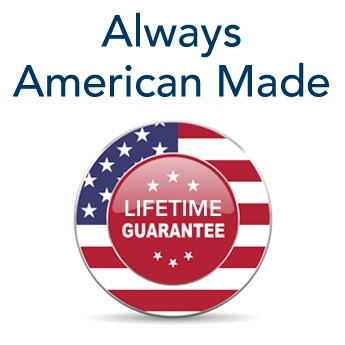 All our mailboxes are constructed from solid brass at our factory in Orange, CA and come with our lifetime warranty.